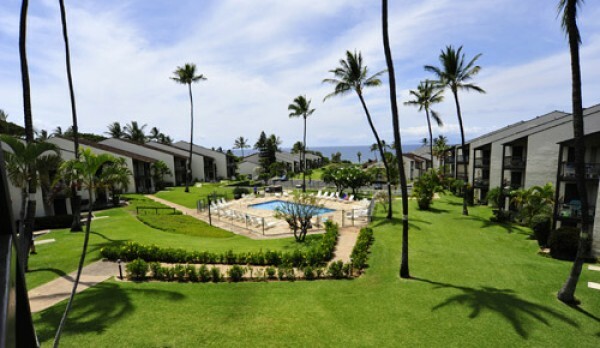 Hale Kamaole #154 is a 1 bed, 1 bath garden view unit on the first floor. 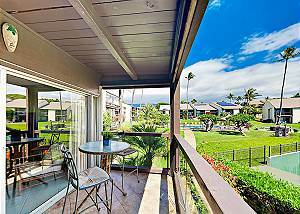 Right across the street from famous Kamaole Beach III, this delightful 1BR condo is just steps away from a sun-kissed day of swimming and snorkeling in the Pacific. 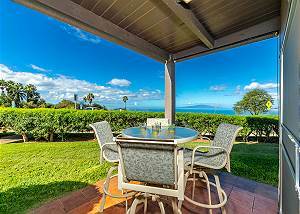 Hale Kamaole #101 is a 1Bd/1Ba ground floor unit in a prime location with an ocean view, a/c throughout, full kitchen, W/D, TV, free Wifi, Sleeps 4. 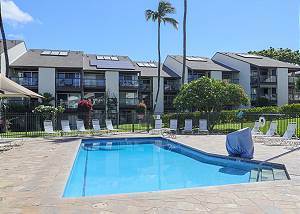 Hale Kamaole Unit 201 is an upstairs 2 Bd 2 Bath unit with a loft and panoramic ocean views. 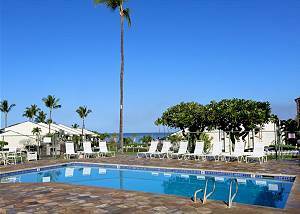 Hale Kamaole #257 is a 2 bed, 2 bath unit with a loft. 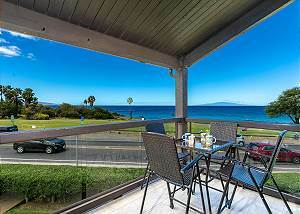 Hale Kamaole #318 is a spacious 2 bedroom, 2 bath partial ocean view unit on the third floor.